A rain-shortened Advance Auto Parts Clash was won by Jimmie Johnson. Jimmie Johnson earned the win in the Advance Auto Parts Clash on Sunday. 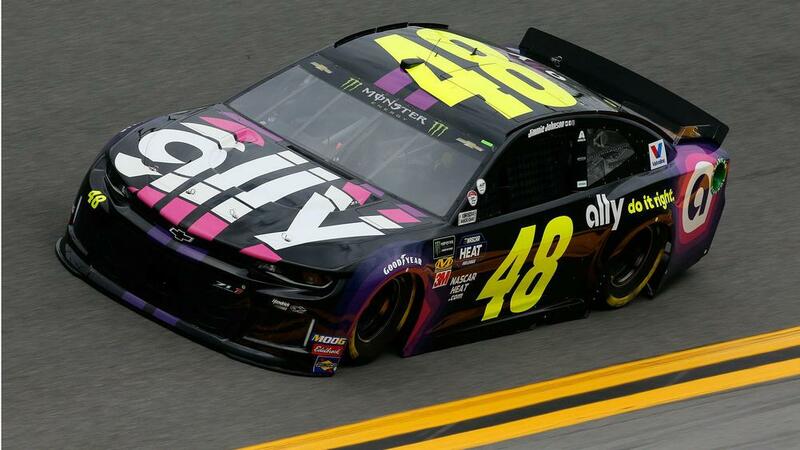 Johnson picked up the victory in the rain-shortened exhibition race at Daytona International Speedway, while Kurt Busch placed second and Joey Logano finished third. Multiple drivers, including Paul Menard and Kyle Busch, were involved in a major wreck on the 55th lap. Menard led 51 laps before the crash.